Peachtree offers 40 beautiful rolling acres.,with a tree line a creek surrounding the property. There is plenty of room to ride with a variety of places to do it. 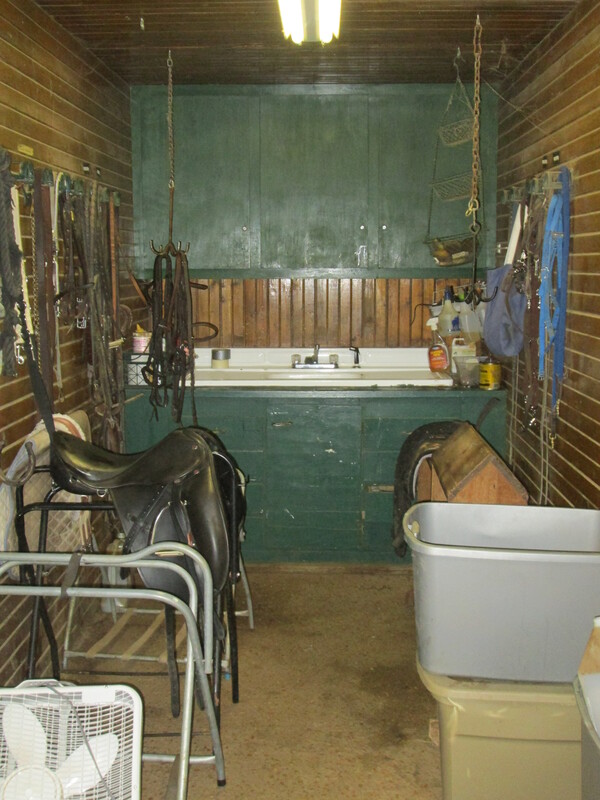 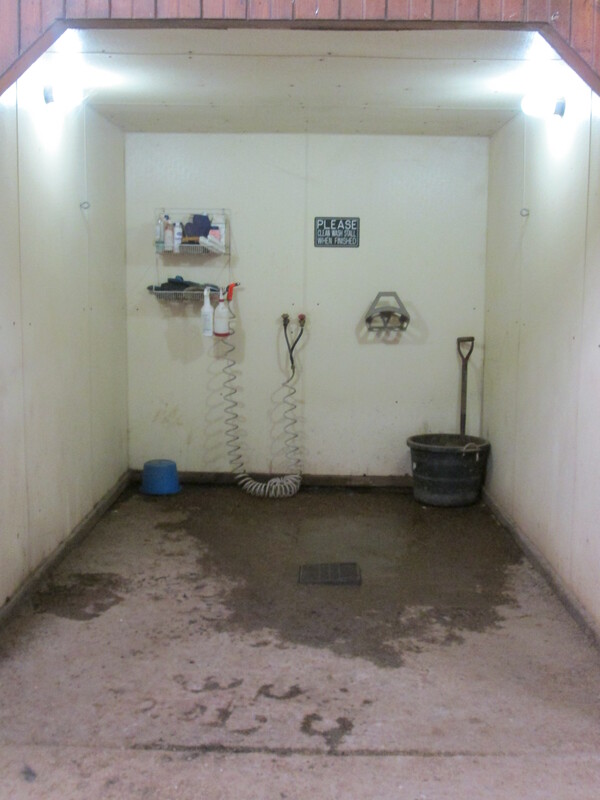 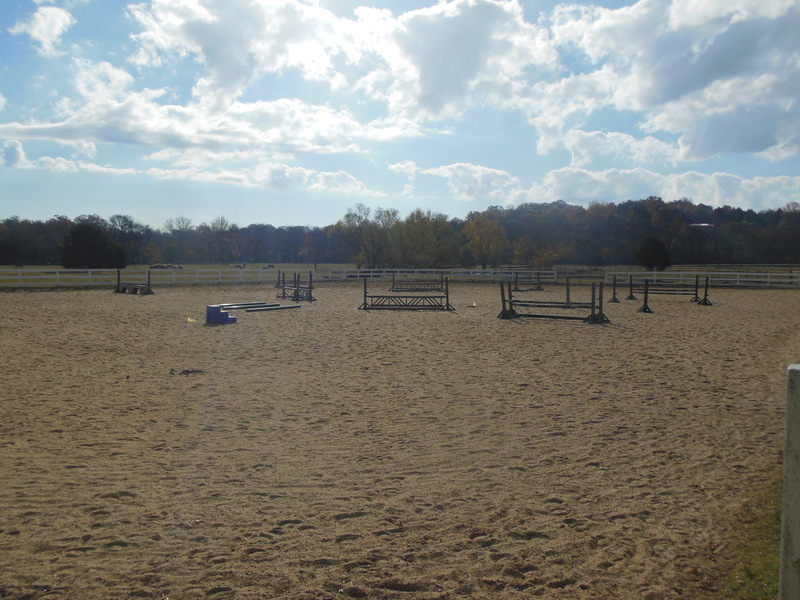 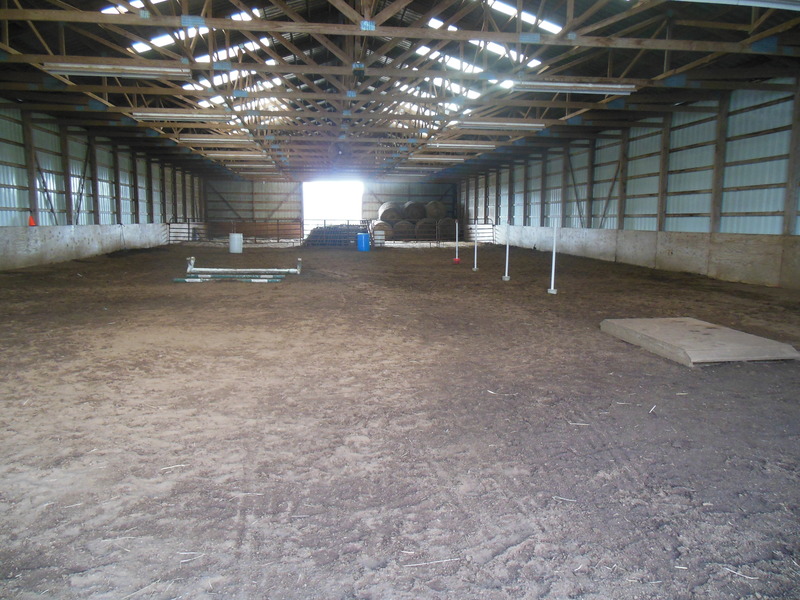 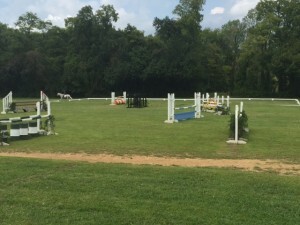 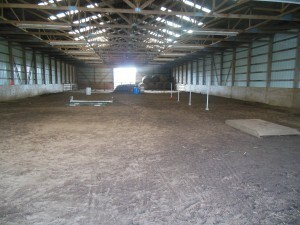 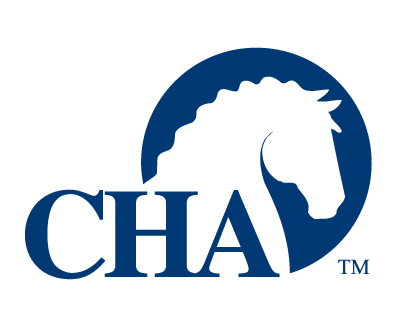 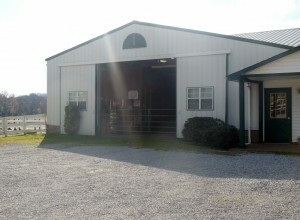 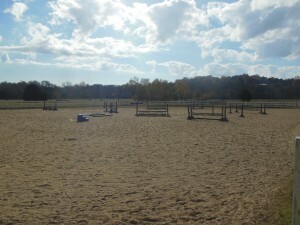 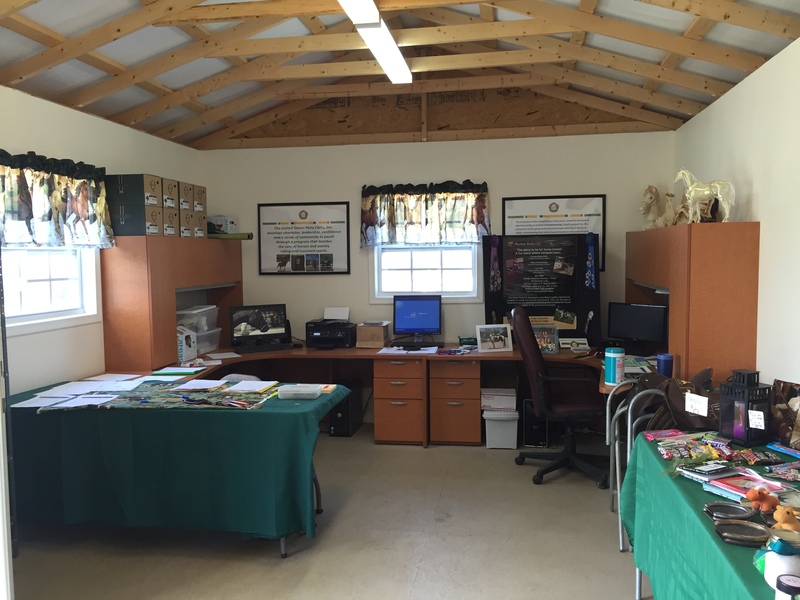 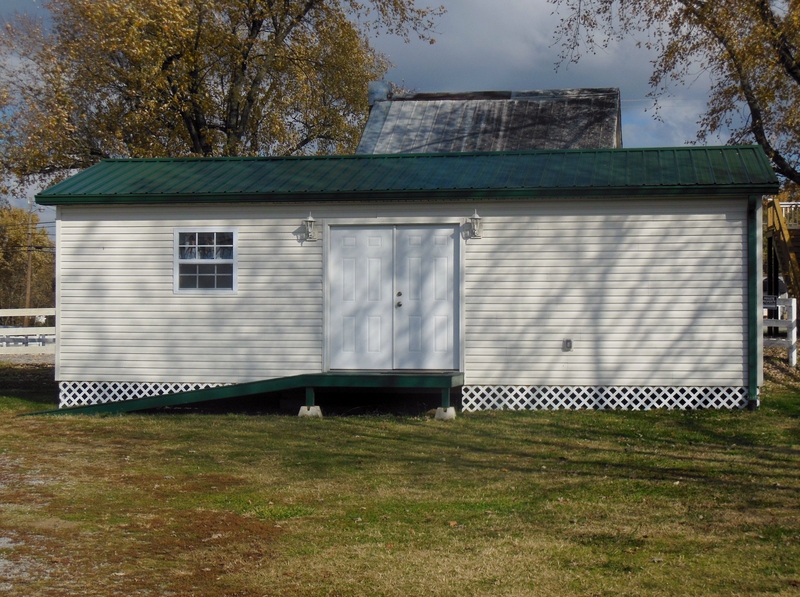 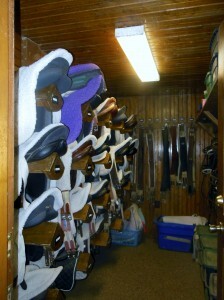 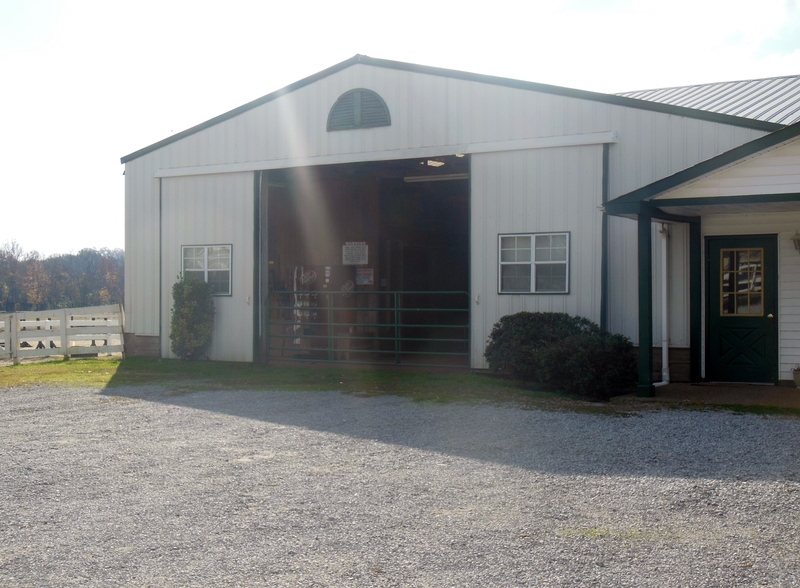 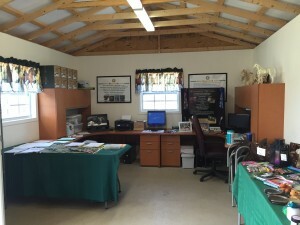 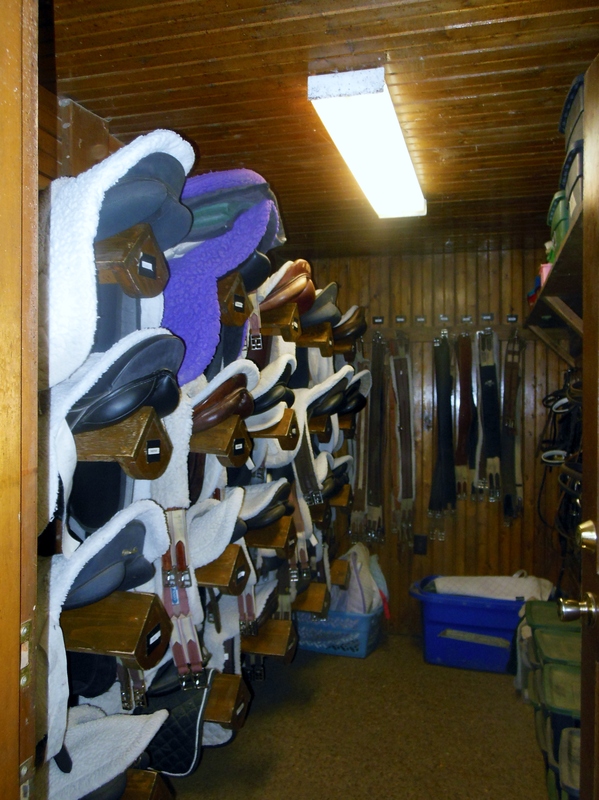 We also use this as our show offices and concession stand during our horse shows.